We are happy to raise awareness of fashion and design to kids and teenager through special encounters during the year. Guided visit of Musée Mode et Dentelle with its Director Caroline Esgain. She will tell everything about the last exhibition of Belgian Designer Jean-Paul Lespagnard “Reflection” and the new Brussels Lace Section. 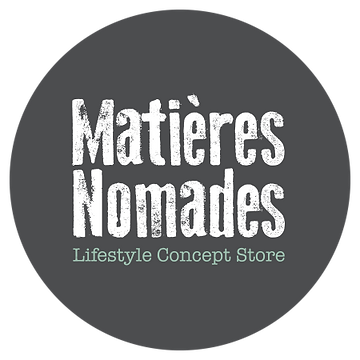 Introduction to knitting with Donatella Cagna founder of the concept store Matières Nomades.